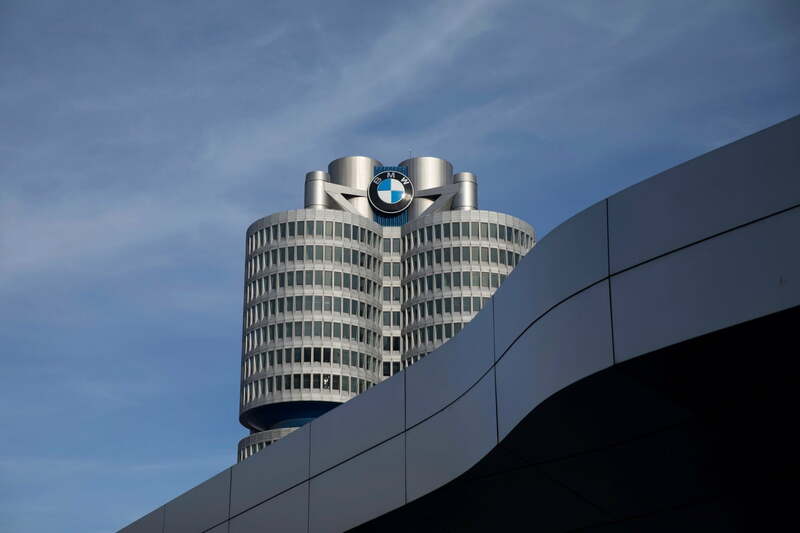 BMW’s headquarters were raided Tuesday by German prosecutors investigating the suspected use of illegal software that affected emissions levels, reports Reuters. Authorities said they opened an investigation last month into unknown individuals suspected of fraud related to diesel emissions cheating. About 100 police and other law enforcement officials raided BMW’s Munich headquarters, according to Reuters. Police also raided the BMW engine factory in Steyr, Austria. “There is an early suspicion that BMW has used a test-bench-related device,” a statement from German prosecutors said. But the automaker denied any wrongdoing. In its own statement, BMW said prosecutors were investigating “erroneously allocated” software in about 11,400 750d and M550d diesel models. Neither model is sold in the United States. Last month, BMW recalled 11,700 cars after discovering that it had installed the wrong engine management software. Since Volkswagen’s use of illegal “defeat device” software to cheat on emissions tests was discovered in 2015, automakers have faced heavier scrutiny from authorities. Subsequent investigations have found other emissions irregularities, although none as serious as VW’s cheating, which affected roughly 500,000 cars in the U.S. In recent months, both Volkswagen and Mercedes-Benz parent Daimler have faced renewed scrutiny over emissions, notes The New York Times. The two automakers and BMW were accused of backing experiments on monkeys meant to show that diesel exhaust was not as harmful as many scientists have said. Braunschweig, Germany, prosecutors raided VW’s headquarters in Wolfsburg last month as part of an investigation into whether the automaker made false claims about the carbon dioxide emissions of its vehicles. In its 2017 annual report, Daimler revealed that it is under investigation by German prosecutors and the U.S. Justice Department over diesel emissions. Authorities may find that Daimler vehicles sold in the U.S. had illegal emissions software, the company warned investors. This could lead to “significant monetary penalties” as well as significant collateral damage including reputational harm,” the report said.